Welcome to the new Muskingum University Website. This site is in its beta review period. We encourage you to use the feedback form to submit suggestions, content updates, and bug reports.  Notice: If you are looking for Webmail, MuskieLink or BlackBoard, click the wrench icon at the top of any page.